Ariarathes III son of Ariamnes, ruler of Cappadocia, and grandson of Ariarathes II was King of Cappadocia from 255-220 BC, in the beginning as co-ruler with his father Ariamnes II, later as sole rulers. 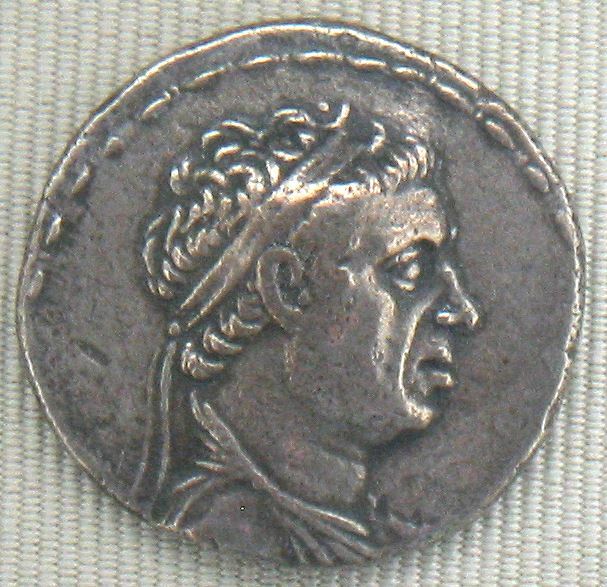 He married Stratonice, a daughter of the Seleucid ruler Antiochus II. About 250 BC he was the first ruler of Cappadocia to proclaim himself king (basileus). It is known that he sided with Antiochus Hierax in his war against Seleucus II. Ariarathes is also said to have expanded his kingdom adding Cataonia to his dominions. He was succeeded by his son, Ariarathen IV.